PCB SMDtechnologyÂ forÂ theÂ diodeÂ andÂ triode. 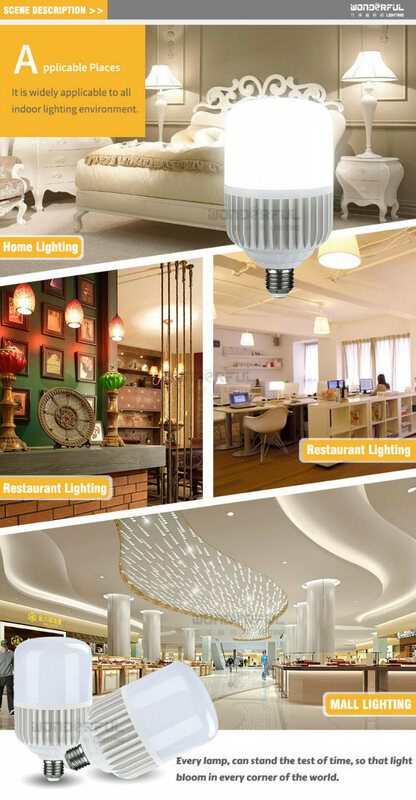 Wideapplication Home, Offices, Shops, Department Stores, Clubs, Restaurants, Hotels, Supermarket, sandother, indoor, lighting. 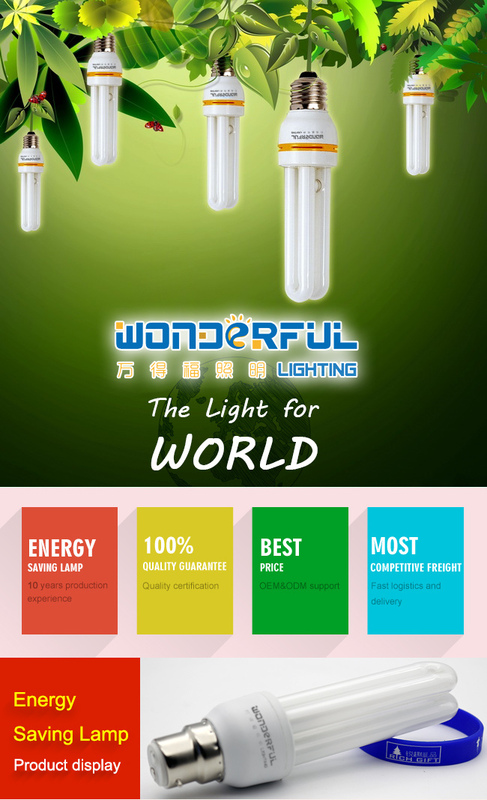 (3)Â Â Location:Â We are a factory located in Zhongshan China, an exporting major city. Only 2 hours' drive from Hong Kong or Guangzhou. (6)Â Â Innovation:Â A 5 people designing team has established since 2011, and now we have already cooperated with BMW, AUDI, Volkswagen, T-Mobile and more Global 500s companies. Î”Â Send your requirement,you will get a perfect solution.